Napkin sketches and a dot point list - that's ALL of it! - An air of confusion, secrecy and stark omissions at levels not at all unlike that of the days of Seeney and Newman. Well, theres a stack more going on but we think you get the gist. Perhaps most glaring of all of the embarrassing problems so far with this all, is that there's a swathe of totally unsupported and unlikely information, perceptions and hypothetical benefits has been spread far and wide by ASF yet again in the lead up to these questionable consultation processes. Almost all of it has gone unchallenged by the main media outlets - just accepted and printed/broadcast. 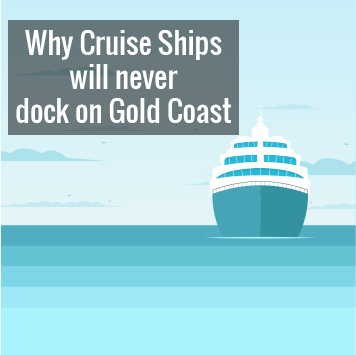 There are no details, no detailed plans and no reports or designs - no information at all other than a few glossy digitally generated images - that have been tendered to the public for scrutiny and comment. In the end, we are all about to be consulted about nothing, asked for our views and opinions on a cartoon image or two and a dot point traffic plan that simply moves the bottle necks a little further down the road and that for all intents and purposes may well have been drafted by a toddler with a map and a set of crayons. The DSD map above designates an area on the map as 'ASF Site' which insinuates that the area is ASF's privately-owned land. This is not true. 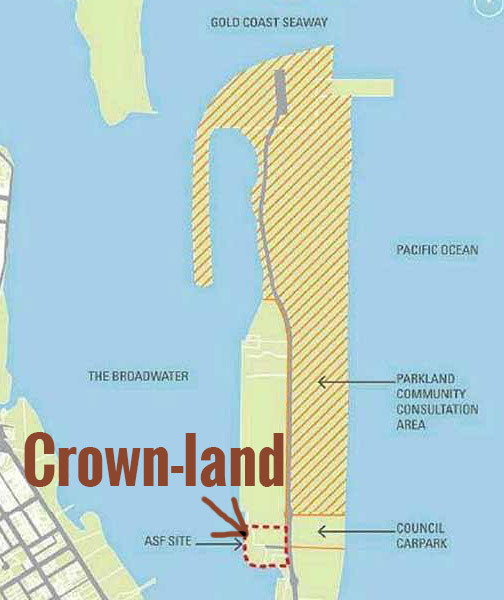 The area in question is unallocated Crown-land; that is, publicly-owned land. 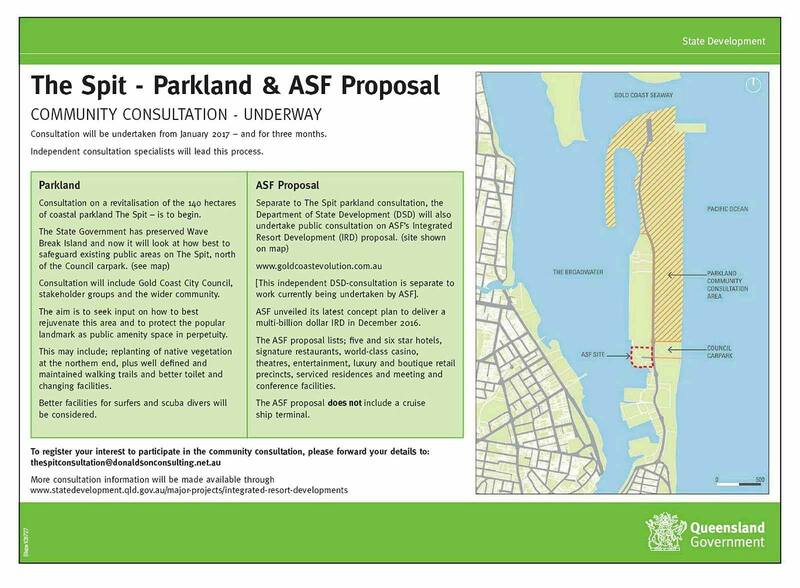 Also the map reveals that the public reserve and car park known as Philip Park on The Spit is curiously not included in the DSD's 'community consultation' process. Surely then, the 3 month consultation period would begin on this first notification on January 21st and end on April 20th 2017. Minister Lynham announced on 18th December that a 3 month Spit community consultation process would be initiated by the Department of State Development. 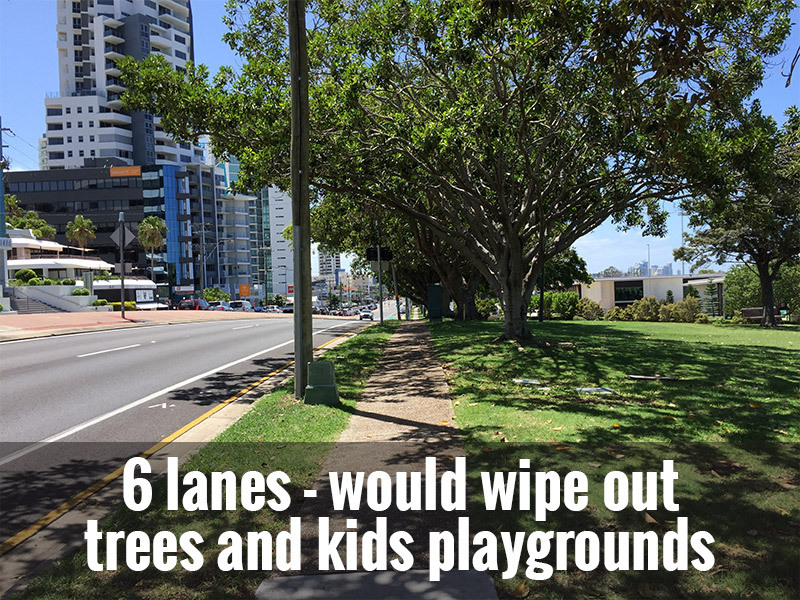 The first public notification of this consultation was printed in the Gold Coast Bulletin on 21st January 2017. Surely then, the 3 month consultation period would begin on this first notification on January 21st and end on April 20th 2017. However, it appears the consultation, according to DSD sources, will finish at the end of February, which on calculation means the DSD is only conducting a 6 week consultation not the promised 3 month consultation. 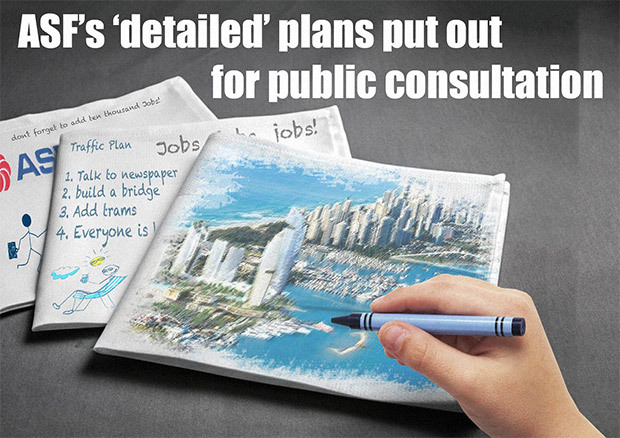 However, despite the brevity of this consultation process, we encourage you to register your name with Donaldson Consulting, to ensure your voice is heard and that you can participate in surveys or other consultative methods (yet to be revealed by DSD) in an attempt to keep this so-called consultation process as honest and transparent as possible. The greater the number of Gold Coast Community members who register their interest in participating in the community consultation, the more the State Government will be reminded of how much we care about what happens on and to Our Spit.